Yes Girls!! This is IT!! has taken over and we ALL want to learn the magic tricks behind creating these delicious delights! Your Certified Celebrator is here to deliver the GOODS ya’ll!! who do you go to? Who do you call? Who do you ask for help or advice? 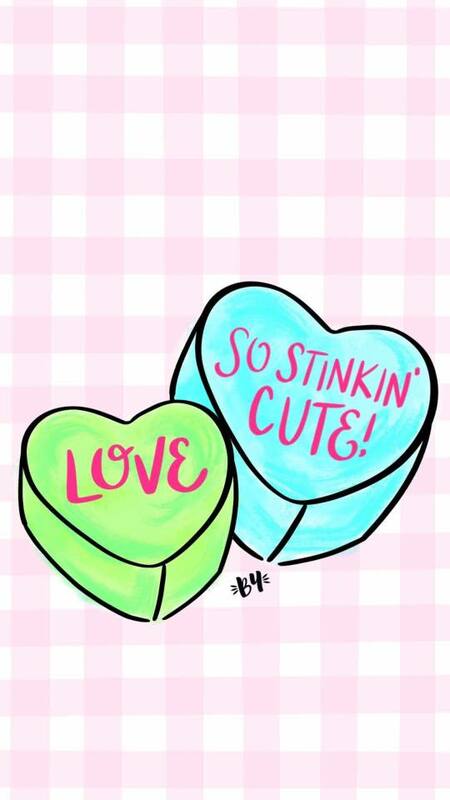 Enjoy this Valentine’s Day screensaver! 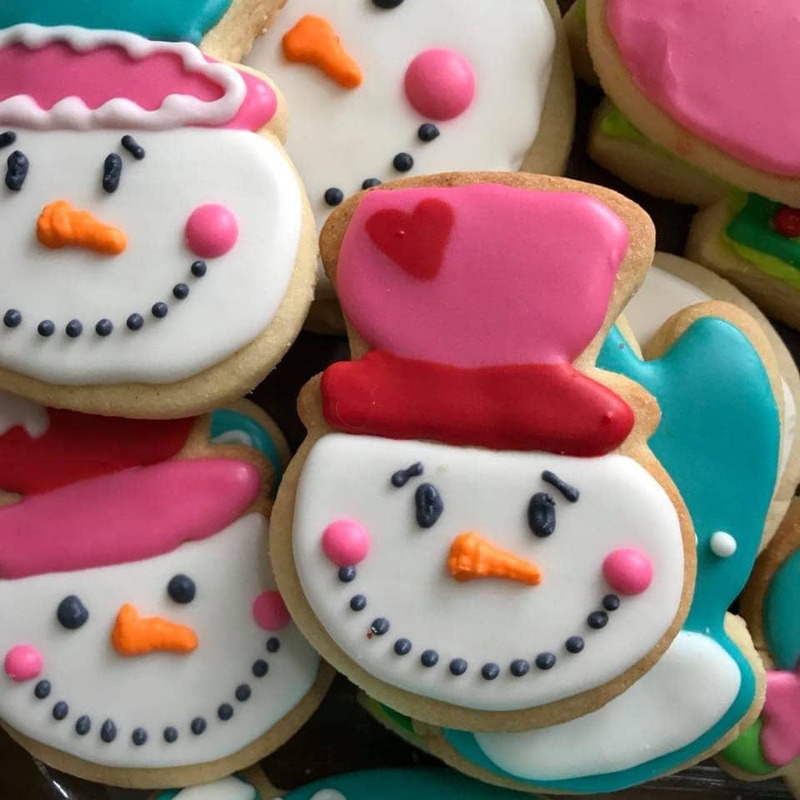 Check out my Cookies Board on Pinterest! 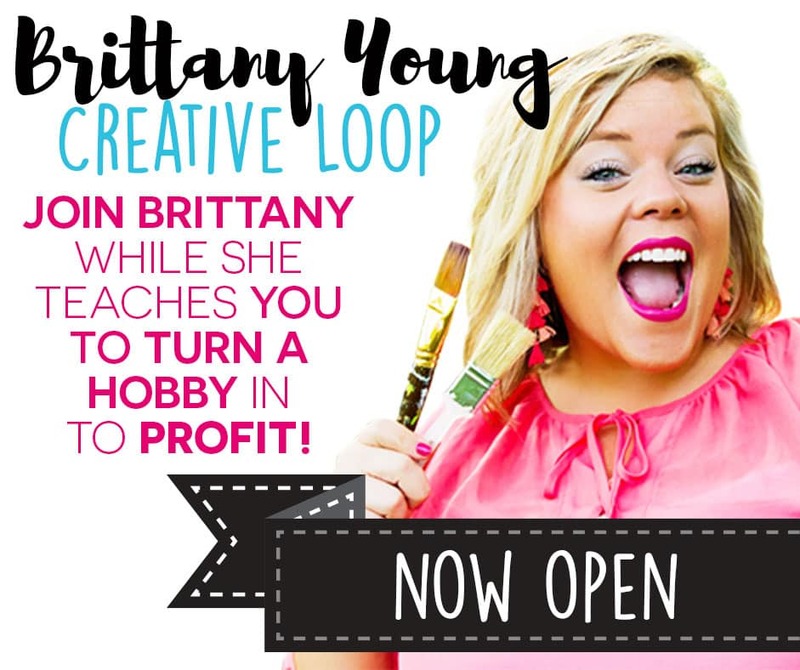 Brittany Young Live!! 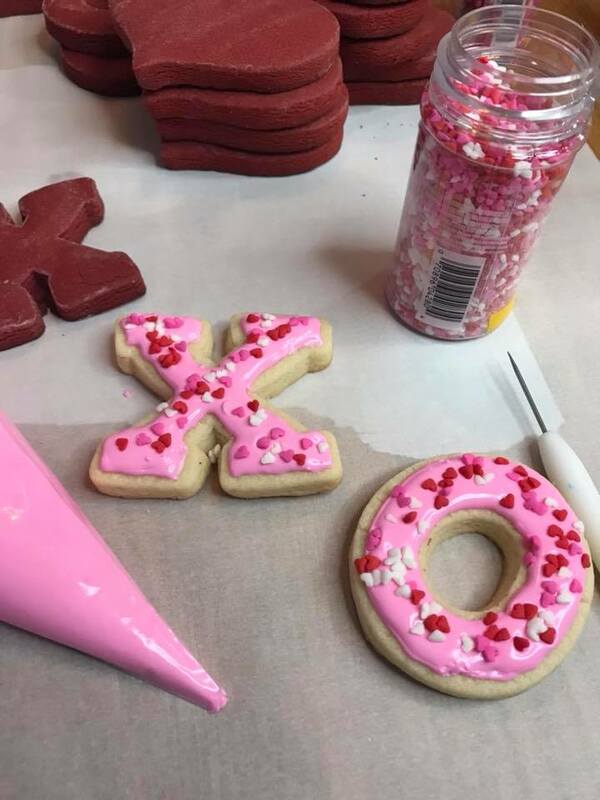 Valentine’s Day Fancy Cookie Tutorial! join us.